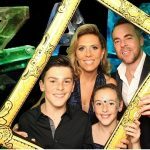 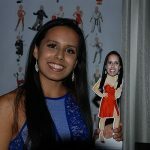 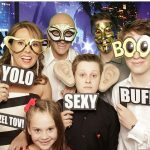 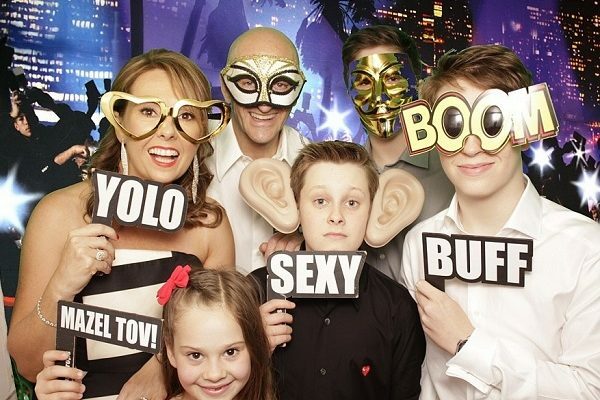 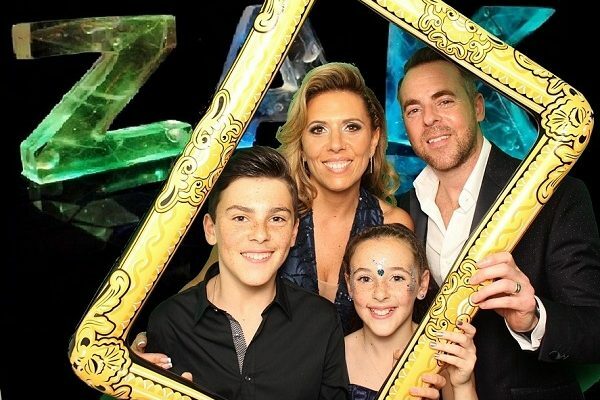 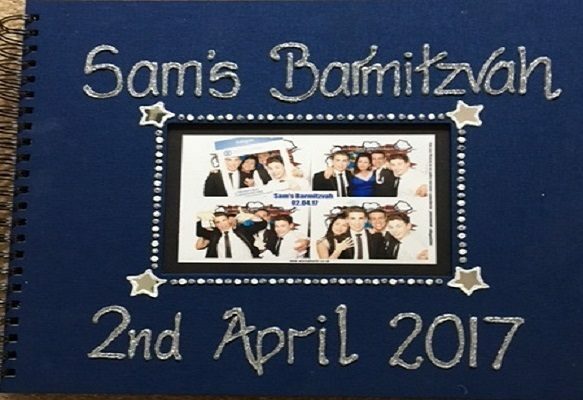 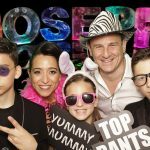 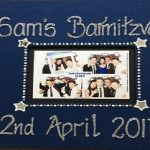 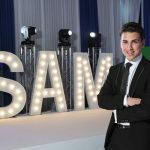 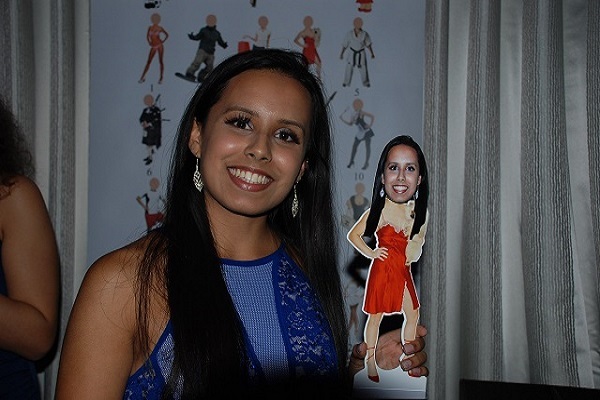 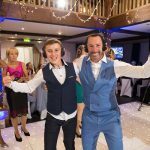 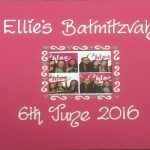 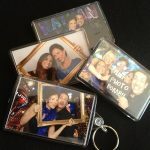 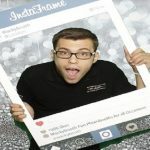 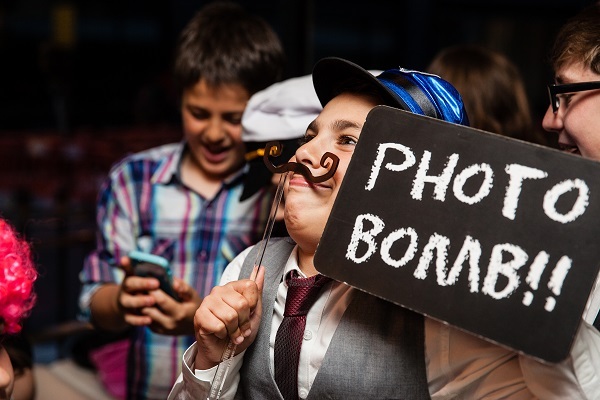 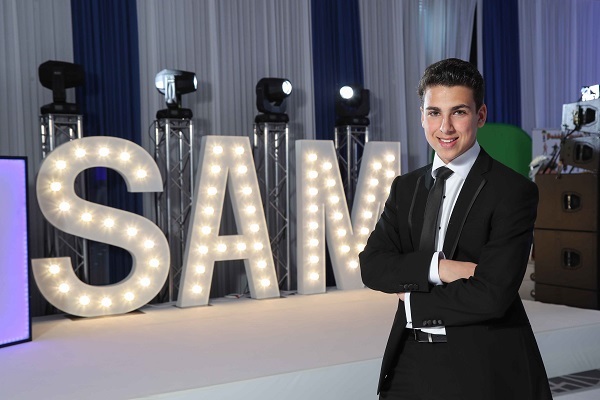 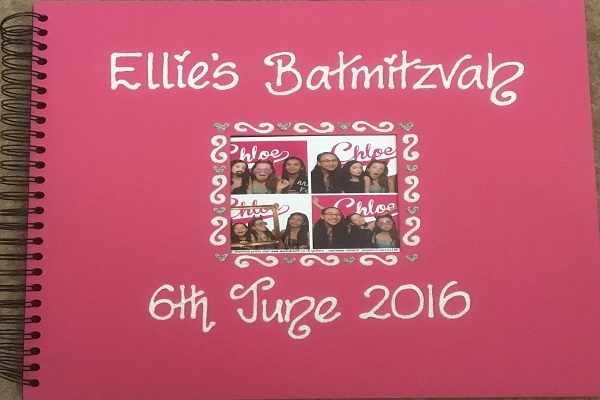 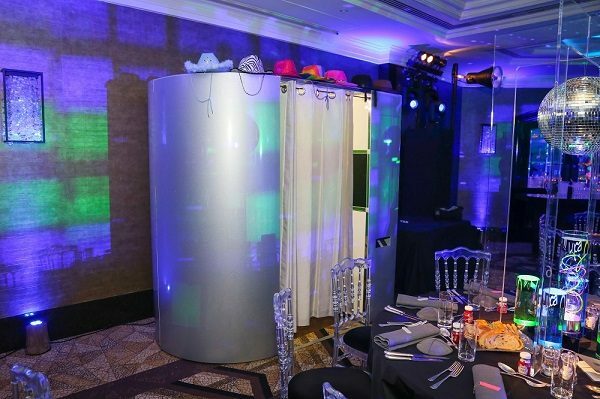 Wackybooth have been providing high quality Photo booths at Bar and Batmitzvahs for over 7 years. 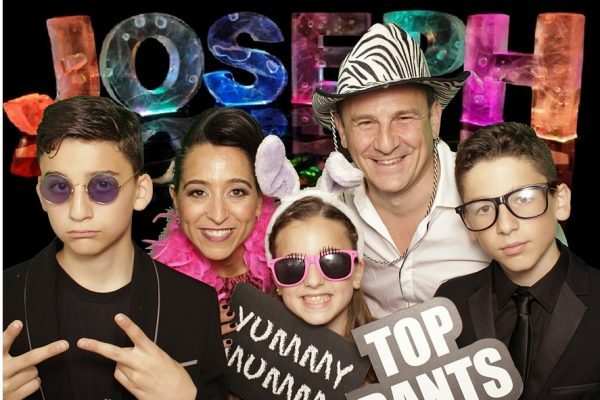 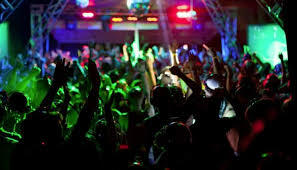 We have also been filming parties and events for over 20 years! 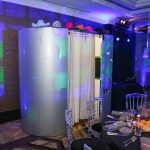 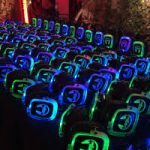 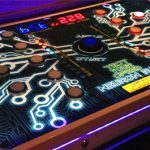 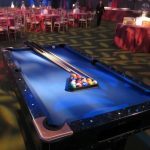 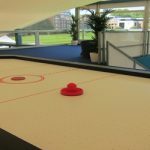 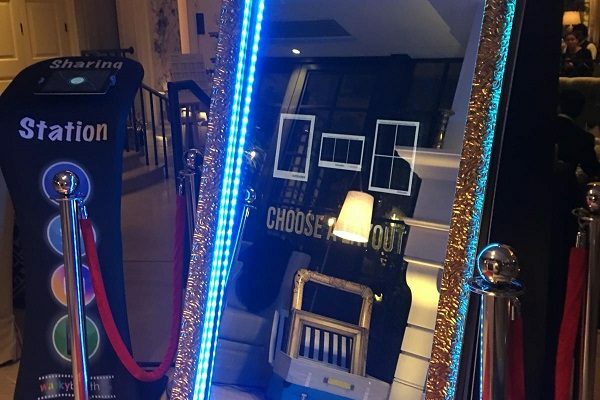 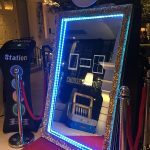 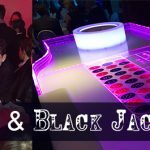 Wackybooth are recommended by many of the popular venues in and around London and now offer many exciting new products and services to compliment the existing range. 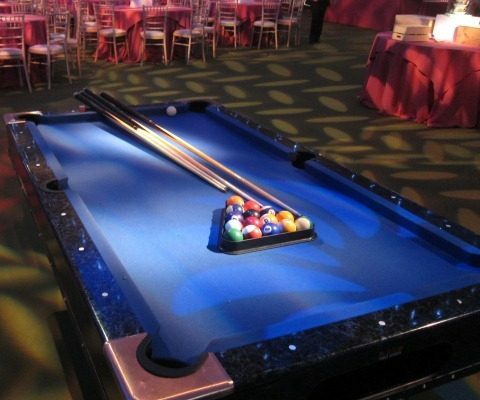 We understand the need for attention to every little detail and are here to help you. 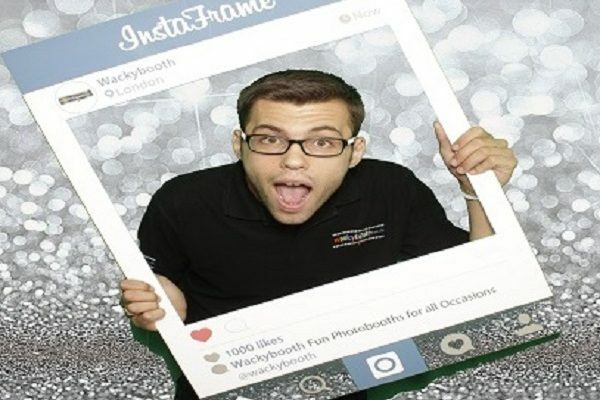 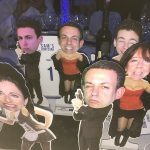 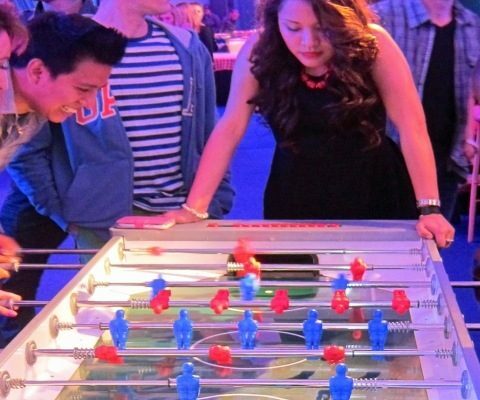 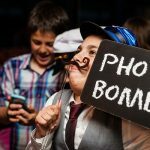 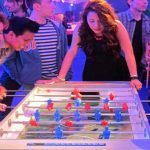 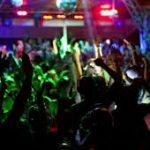 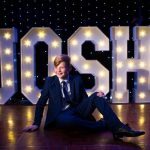 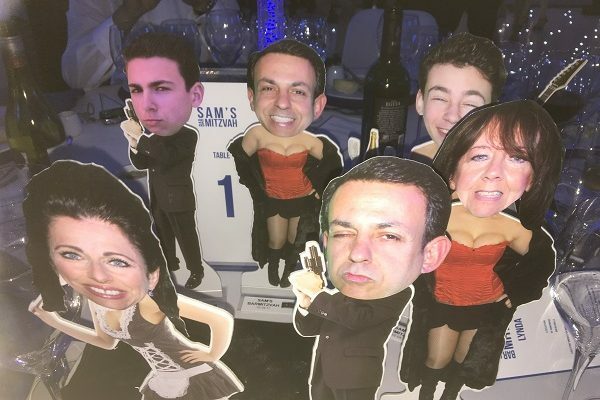 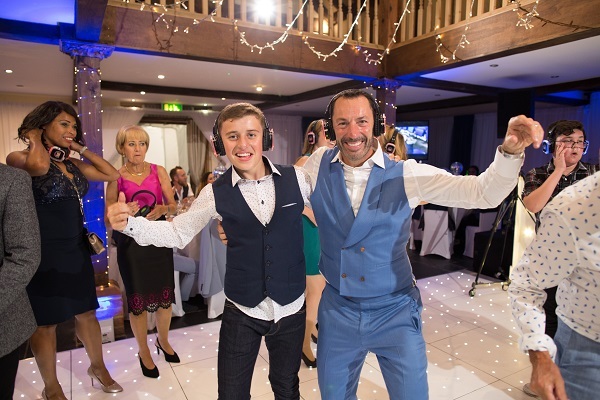 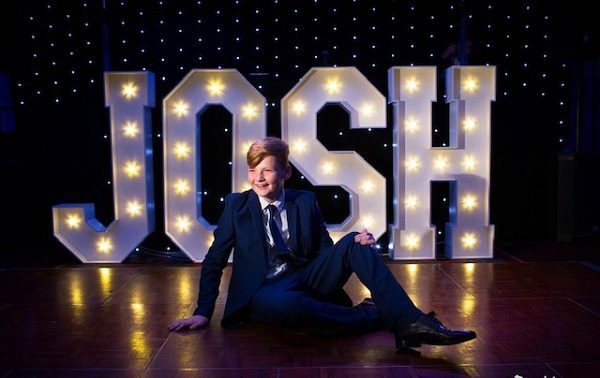 If you choose Wackybooth Events for your party, whether its big or small, you’ll get total peace of mind knowing there are no extra delivery or set up charges and the level of personal service will be of the highest standard. 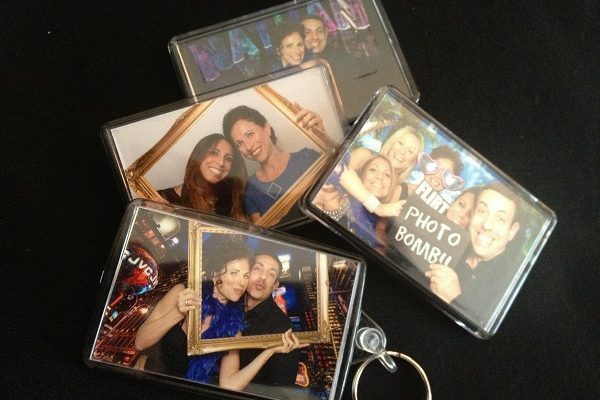 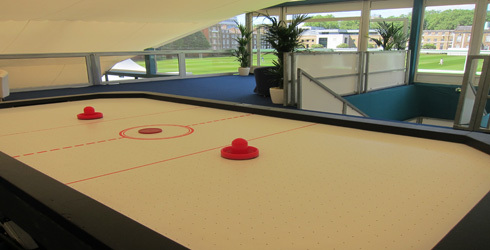 So why not give us a call for some advice and a quotation on 020 8502 7232 or email: sales@wackybooth.co.uk.